DO YOU VISUALIZE SOMETHING LIKE THIS? SCROLL DOWN TO SEE ITS MANY GUISES. Injecting a Splash of Vibrant Colour is Easy with Everroll® Rubber Flooring. Rubber Flooring is Ideal for Museums & Art Galleries as it’s Quiet Under Foot and Easy to Clean. as it’s Easy to Incorporate Clever Directional Cues into the Flooring Design. Logos & Motifs Make Floors Unique and Individual. Rubber flooring is one of the Best Materials to Use for Precision-cut Branding Inlays. Rubber Flooring Loves the Great Outdoors! It can Withstand Harsh Weather Conditions and Salt Water – NO PROBLEM! Everroll® Rubber Flooring is Just as Comfortable Indoors as it is Outdoors! Colours and Shapes can be Combined to Form Striking Patterns and Unique Aesthetics! Looking for a Chic, Modern and Uncluttered Aesthetic? Everroll® Rubber Flooring Delivers with Muted Tones and Light, Airy Colours. Everroll® Rubber Flooring Can go the Distance in the Gym because it’s Built for Endurance! Everroll® is Made for Cruising on Leisure-craft and Showing Off in Exhibitions. Functional Choice for End-of-Trip Facilities, Change Rooms and Store Rooms. Everroll® Flooring is the Natural Choice for Hospitality and Entertainment Venues. Rubber Flooring Absorbs Impact Energy, Making it a Great Companion for Playgrounds and Golf Facilities. 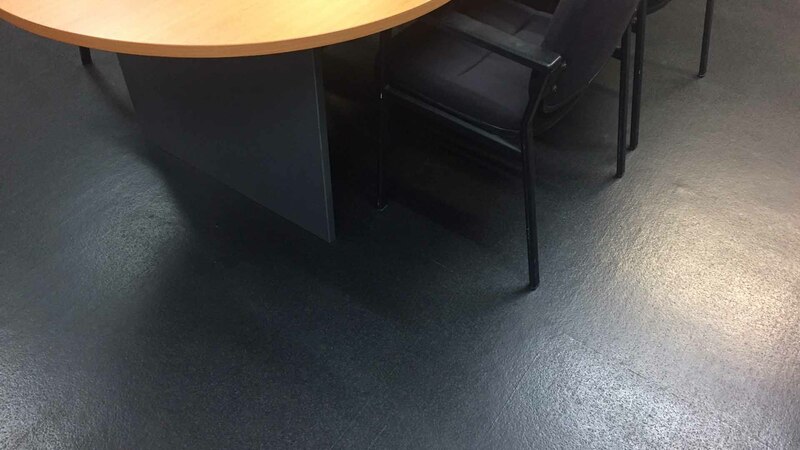 Rubber Flooring is Quiet by Nature, Making it Ideal for Offices and Libraries.